Why should I do Aikido? Portsmouth Aikikai is a not-for-profit Aikido dojo that aims to promote the principles of Aikido passed on by the Founder. We practice the Aikikai style of Aikido, following the teachings of Morihei Ueshiba, O’ Sensei, and promoted by his son, grandson and many of O’ Sensei’s top students. 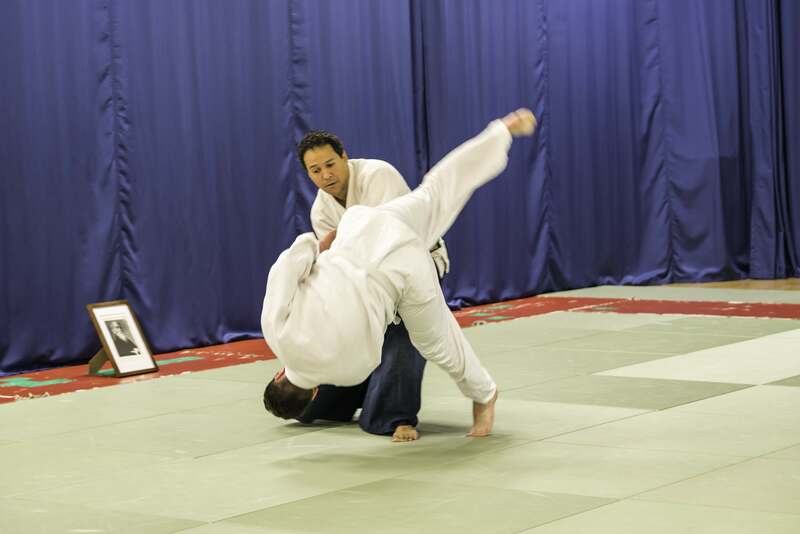 Aikido is a powerful and dynamic self-defensive and non-competitive Japanese martial art. Its techniques aim to blend with the attackers’ energy and use it to control or throw them. 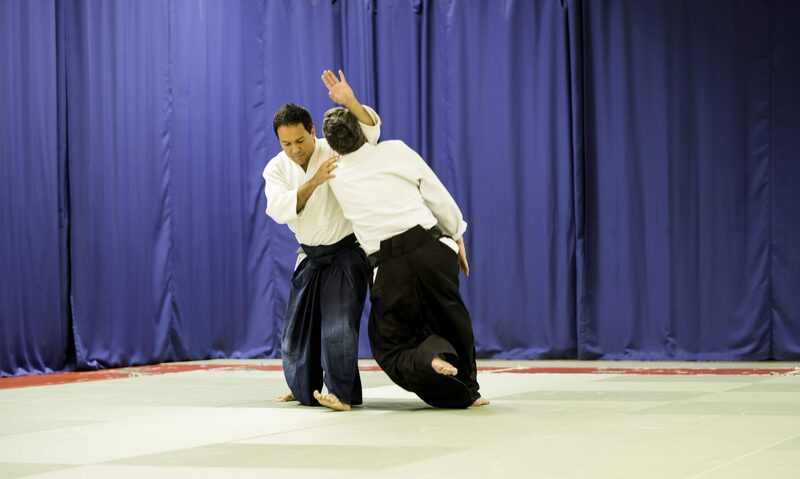 The practice of Aikido not only provides you with a rich repertoire of effective self-defense techniques and physical training, but also offers you a path for mental and spiritual development. The dojo is a member of the British Aikido Board (BAB), which is the Governing Body for Aikido in the United Kingdom. Our instructor holds a BAB coach qualification CL1. We practice under a friendly and respectful environment, and welcome whoever is interested in learning this wonderful martial art. At the moment we only hold classes for adults. Come along and give it a go! We look forward to seeing you on the mat!